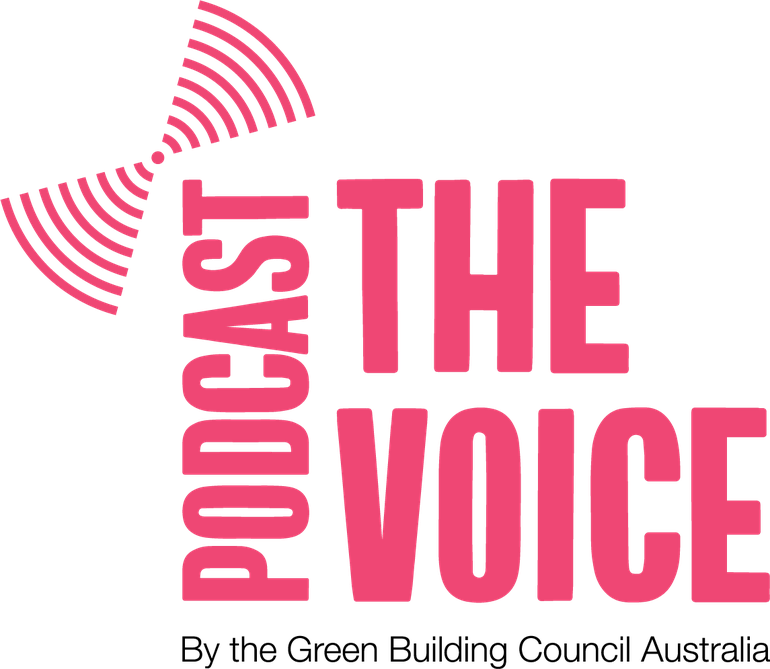 The Voice is a podcast brought to you by the Green Building Council of Australia, exploring the environmental, social and economic issues the property sector is facing and forecasting the future of our industry. Jessica is the GBCA's Content Writer and a passionate environmental advocate. She has a background in print and digital journalism and believes storytelling acts a powerful force for change. As producer and host of The Voice, Jessica interacts with industry movers and shakers to unpack the lessons we can learn to drive a sustainable built environment and the role we play in it as property professionals. Why is storytelling an essential part of mobilising change? Do we take a positive approach? How can we get people on board with the green building movement? We explore these questions and more. We explore this with GBCA Technical Developer, Devan Valenti, also the author of a book called 'Green Is Not a Colour'. In this episode of Green Building Voice, we sit down with Nicole Sullivan, Senior Manager - Green Star Solutions and chemical engineer by trade, to talk about the setbacks and opportunities she's faced as a woman in the construction industry. Plus, what we can do to work together in closing the gap on gender equality. Episode 3 - Digitalisation is inevitable, but is it sustainable? In this episode, we sit down with Simon Carter, Managing Director of corporate sustainability strategy practice, Morphosis, and delve deep into the topic of digitalisation's opportunities and risks. Episode 4: What's driving the next generation of leaders? 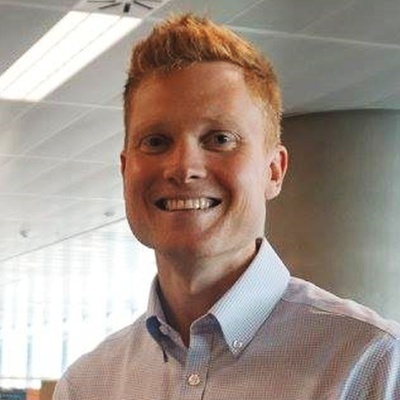 In this episode, we talk to our Future Green Leader of the Year, Mirvac ESD Engineer, James Cahill to find out why young people are becoming more and more inspired to take up a career in sustainability roles. Thanks to our Principal Sponsor Frasers Property Australia and Supporting Sponsor Lendlease for partnering with us to deliver our Future Green Leader program. Episode 5 - What will Sydney look like in 2050? Welcome back to our first podcast for 2019! We're joined by the new Committee for Sydney CEO, Gabriel Metcalf, who talks about growth opportunities for the city and the huge potential for development in Western Sydney.